Burge Barossa is an integrated wine services company offering viticulture and winemaking business solutions to Australia’s most famous wine region – the Barossa. The Burge name has been synonymous with the Barossa’s wine and agricultural industries since the middle of the 19th century. 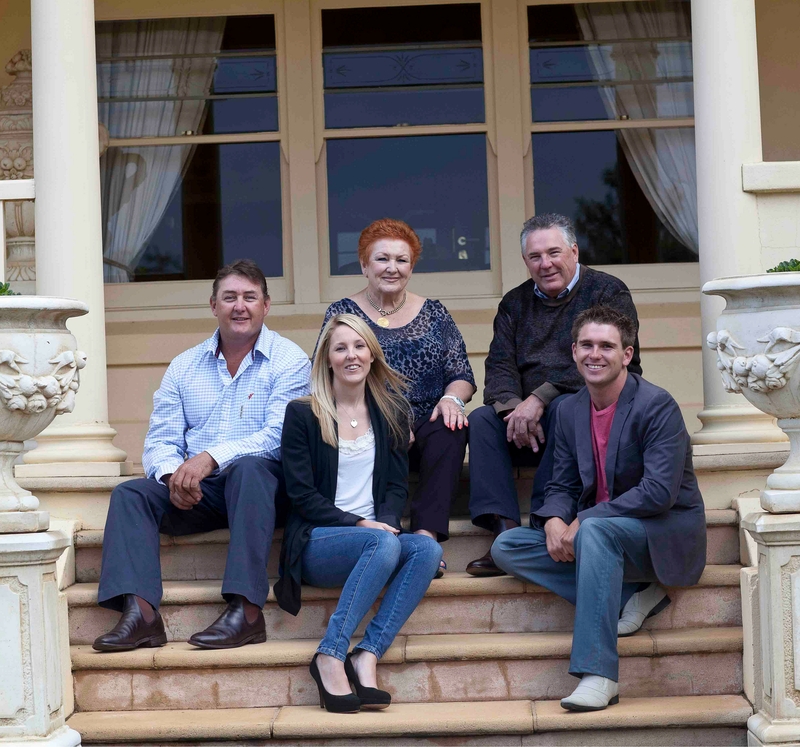 Like the four generations before them Grant Burge, his wife Helen and their son Trent are continuing that pioneering spirit of innovation in their new Burge Barossa wine services business. Grant and Helen have more than 40 years experience in the international wine business and Trent has been developing his skills at Grant Burge Wines since 2006, in the wine cellar and vineyard management. This family team look forward to sharing their knowledge and skills with Australian and international clients and investors. The Burge Barossa story started in March 1855, when English tailor John Burge immigrated to South Australia from Hillcot, near Pewsey in Wiltshire, England with his wife Eliza and their two sons, Meshach & Henry. Once in Australia john became a winemaker for his brother and mother in law, Samuel Springbett of Hillside Vineyards. Meshach started grain and sheep farming in the Barossa, which had been settled by English and Silesian immigrants in 1839. His son Percival established the family’s Wilsford Winery in 1928 and this was expanded by his son Colin during the 1940s and 1950s. Fifth generation, Grant Burge studied at Roseworthy Agricultural College, and with partner Ian Wilson purchased the Krondorf Winery in the Barossa, where he won his first Jimmy Watson Trophy. Grant and his wife Helen started Grant Burge Wines in 1988 and over the next 27 years created one of Australia’s most respected international wine companies that distributed brands such as Meshach and Filsell Shiraz, Thorn Riesling and one of the best-selling Australian sparkling wines Pinot Noir-Chardonnay around the world. Grant Burge has spent his life dedicated to making the Barossa one of the greatest wine regions of the world. 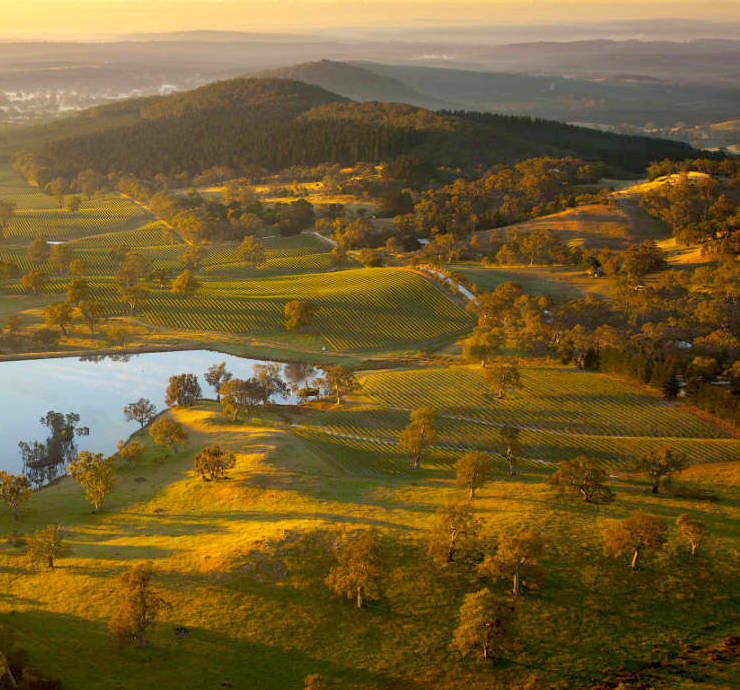 As well as developing his reputation as an award winning winemaker, Grant accumulated the largest vineyard portfolio in the Barossa during the 1990s and 2000s. 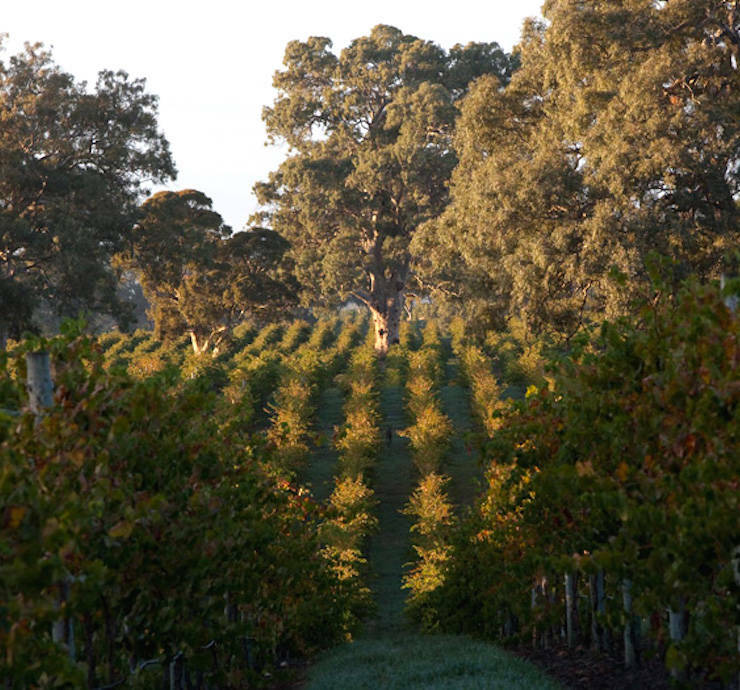 Burge Barossa’s vineyards are strategically positioned throughout the Barossa region on carefully chosen soil types and micro-climates to suit the varieties for which the Barossa is world famous: Shiraz, Grenache, Cabernet Sauvignon, Riesling and Chardonnay. Over the last 20 years Grant also developed an extensive winemaking resource, at the historic Illaparra winery in Tanunda, with its cellars dating back to the 1880s. With nearly 50 years combined experience in viticulture, winemaking, marketing and sales Burge Barossa is a unique fully integrated service for the wine industry.